Product categories of Laboratory Seed Equipments, we are specialized manufacturers from China, Laboratory Seed Equipments, Lab Seed Equipment suppliers/factory, wholesale high-quality products of Lab Grain Equipment R & D and manufacturing, we have the perfect after-sales service and technical support. Look forward to your cooperation! Laboratory seed equipment is designed for laboratory use as well as for small scale production in research stations, institutes, college study, seeds companies. 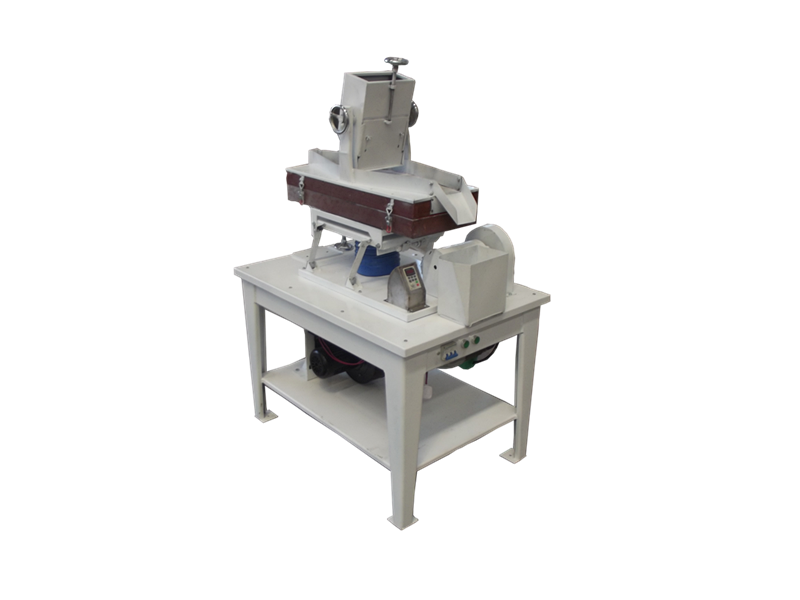 Lab seed cleaning/ processing equipment is our featured product. We have a wide lab equipment range. Including Lab Seed Cleaner & Grader, Lab Gravity Separator, lab destoner, lab de-awner, lab thresher, lab Indented Cylinder, lab air cleaner, lab grader, Seed Coating Machine, seed counter etc. So we can offer laboratory equipment from seeds pre-treatment like removing husking, to cleaning, until final seeds coating. Lab Seed Equipment is used for batch and continuous flow separation. Normally lab equipment is being used after one another. Finally operators get the satisfied result. The lab machines help researchers found the seeds feature data base. All lab seed equipment is high accuracy separating rate. It can effectively remove the impurity, grade seeds by different principles as size, specific weight, length, etc. The laboratory seed machines are all equipped with single control panel. There are frequency converters inside. Besides the control panel, there are many adjusting handles on machine too. The machine vibration, air volume, table inclination are all adjustable. And equipment sieves/sieve beds are all changeable. 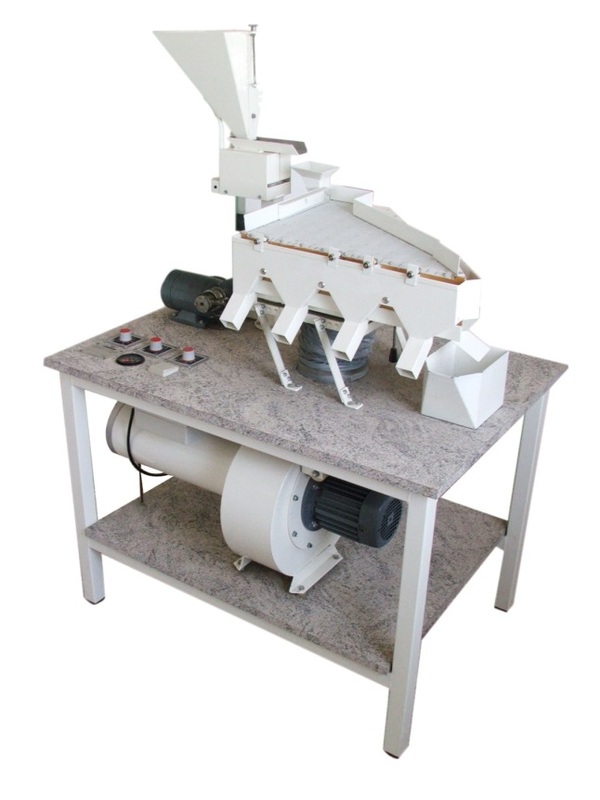 This make the lab seed equipment meet different type seeds processing. 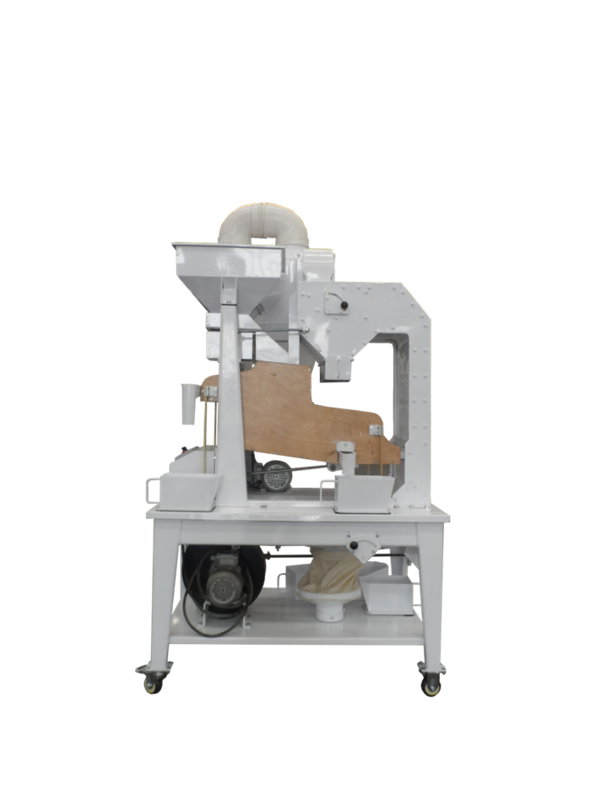 Laboratory seed processing equipment is quite fit for vegetable seeds, flower seeds, grass seeds, alfafa and similar small seeds cleaning and study. Now lab seed equipment becoming our hot products.